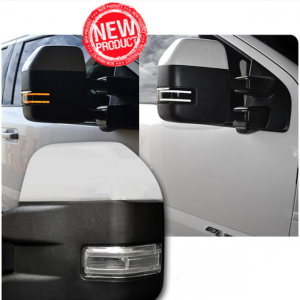 It is time to revamp your vehicle’s look and your driving permeability during night drives. 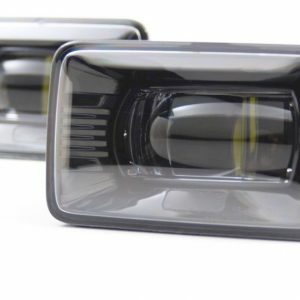 Our custom headlights guarantee you encounter predominant light and parade a unique style with your vehicles. Our team of experts guarantees the customization is taken care with accuracy to meet your requirements. 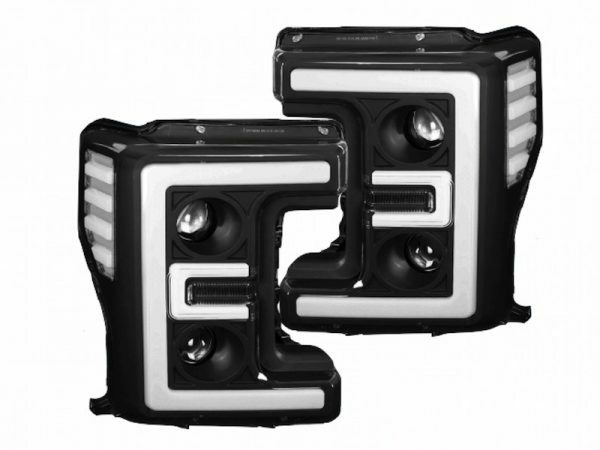 We are confident about products with a quality testing guarantee. 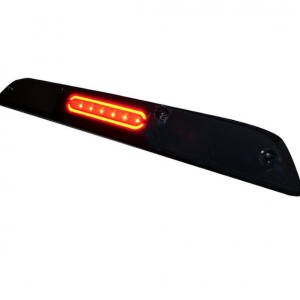 The final result is that you get introduced to bright illuminated headlights. We offer the best accumulation of LED headlights alongside 2017 F250 LED headlights at competitive pricing. Our purpose is to provide the highest quality service of customizing the new headlights the way you want them. It takes time and dedication to complete a set of headlights to the level of skills and preparation they require. 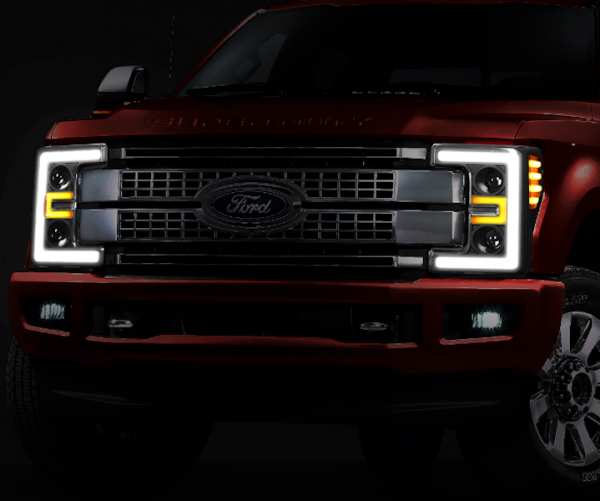 The 2017 Ford Superduty LED DRL Dual Projector Headlights always comes out best when not rushed. We know you want the best product the first time you get it. 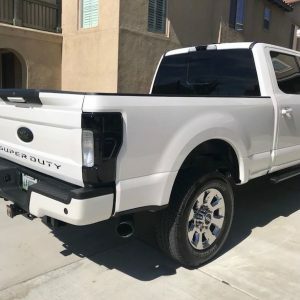 Visit the Retrofit Service Page on how we can turn these 2017 Ford Superduty LED DRL Dual Projector Headlights even more unique for you.